How relevant is printed material in the digital age? You might ask yourself this question if you’re thinking about your brand and its expansion. While some businesses are going 100% digital and achieve more or less success, other companies, big or small, will prefer to consider printed resources as a part of their global advertising strategy. One thing that online platforms showed us in the past years is that everything is interconnected. Online advertising and printed advertising do have a lot of similarities and are actually very complimentary. Online and printed banners, for instance, are customizable and have the same purpose: to provide professional looking and unique communication tools that, in turn, will reinforce your brand and act as efficient marketing means. Compared to online advertising, printed ads or materials are media that have less immediacy, in the sense that they will last longer. As such, the annual report of Business X can stay for months on a display in the reception area of Business X or a promotional item like a pen with the logo and slogan of Company Y will be used everyday by Company Y’s customers. Our design experts at Creative Coco’Nuts will tell you that, when it comes to printed material, “you see it, you touch it, it’s familiar, you want it”. And because anything printed will last longer, you’ll want it to be flawless. It is particularly important to choose the right professional creative force to answer all your printing needs. 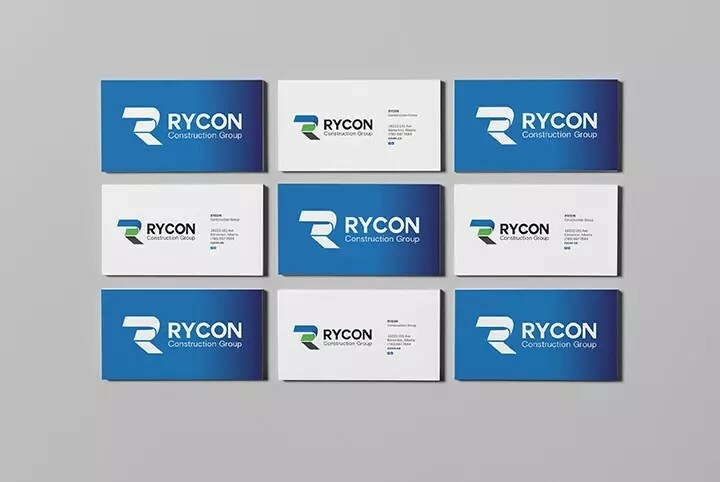 You’ll want to hire marketing consultants like us who also know their way around print production, as the printing business can sometimes be intricate and quite technical. Creative Coco’Nuts will take care of the whole process of print design and advertising for you, from developing a concept for your brand to coordinating with the printer. What are the three main objectives we focus on to push your brand forward? One of the main advantages of prints is that they can contain way more information than online platforms. We’re talking about a kind of information that is less volatile and sometimes more accurate too. Once again, the relationship to printed material and time is very different from the relationship to digital content. With digital, you want to go fast and are always distracted (Going Mobile Friendly), but with printed pieces, you can take your time and really focus on the content. Creative Coco’Nuts will present the said content in such a way that it’s not only attractive, but also very informative. Our professional layout will talk about what you do and who you are, thus participating in your brand awareness by exposing it in the long run. 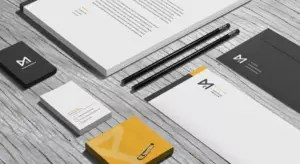 We recommend printed pieces such as business cards, letterhead and envelopes as “Brand Identity Essentials”. Depending on your line of business, we might advise for different supports, but visibility remains paramount. Feel free to check out our portfolio (Portfolio) for more examples and inspiring ideas. Ideas are great, but they’re nothing without an impeccable execution. Being a graphic designer is not something that you can improvise (Choose locally). 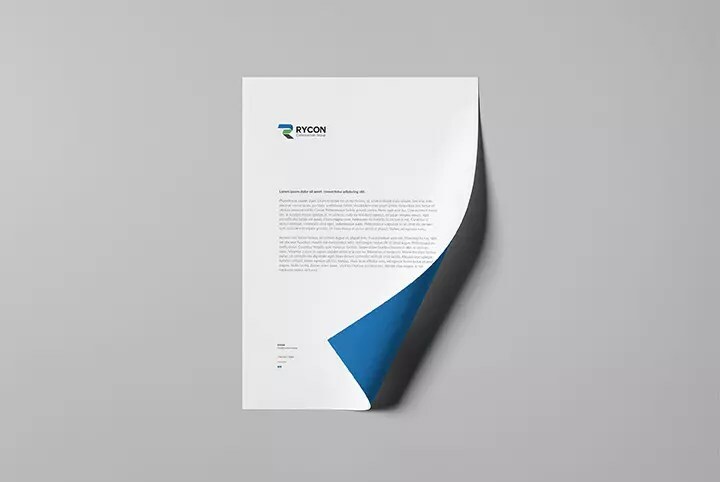 It takes years of experience in the print industry to be able to develop innovative promotional products, to create the right design or to choose the perfect paper. We always keep an eye on the latest trends to see what will work and what will be the most efficient for your advertising campaign. When all is said and done, your printed pieces will stand out. 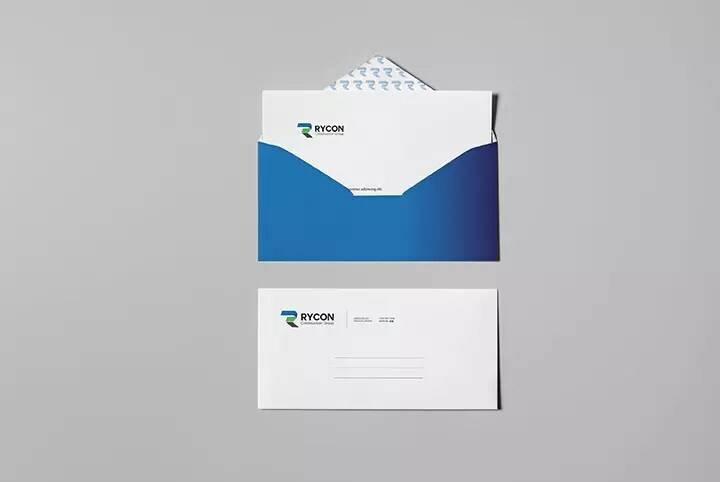 Just like you always want to make a great first impression in a business context, our print design and advertising will immediately convey the right message in a beautiful package. People will be impressed and customers will respond well to something that they can keep, like a presentation folder, a t-shirt or a postcard. Don’t forget either the “second hand” advertising that a single promotional item can generate. Another way for your brand to make an impression on people is repetition. The more you see it, the more you like, the more you like it, the more you want it. Imprinting process completed. 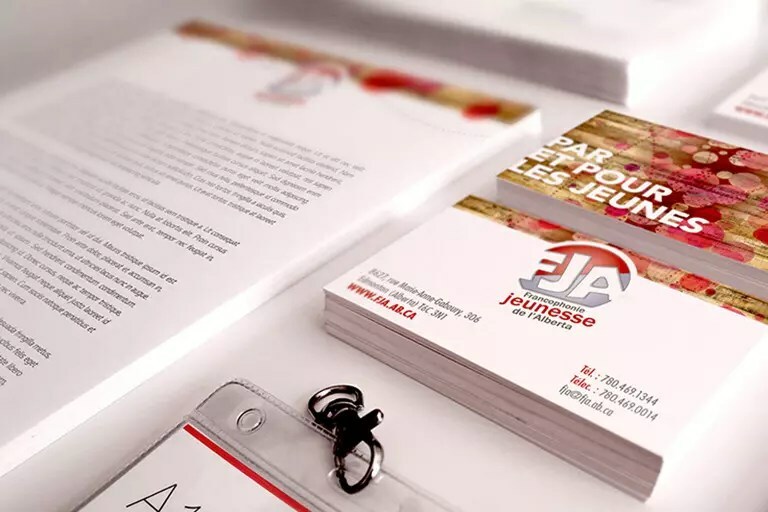 So, if you’ve taken the time to invest in your brand with printed material, you want this visibility to be exponential, to result in an action from the customer, be it rushing to your store or your website to buy your products/services or learn more about your organization. Your printed documents have to be attractive enough to make people want more. That’s why there will always be a mention of a website and social media on a vertical roll up banner or on a vehicle wrap for instance. On top of attracting the attention of the public, printed media has that specific power to let people focus, who will often give their undivided attention to a booklet compared to digital content. There’s no need to multitask if you’re reading a pamphlet, no ad or colourful banner will come and distract you. Plus, the fact that you’re able to touch and feel a luxurious glossy paper will create a different kind of relationship than with a computer screen. With time, your printed items will fulfill their mission, be part of your customers’ life and ensure they come back. Printed materials alone are of course not near enough in this day and age. However, we’re not living in a totally virtual world yet. There’s still a need for prints. Their timelessness will allow you to stand out in today’s competitive market, especially if their quality is bulletproof. In the long term, they will become a natural part of your global advertising strategy and an extra valuable return on investment. For more information, please see our Print Design & Advertising service page!